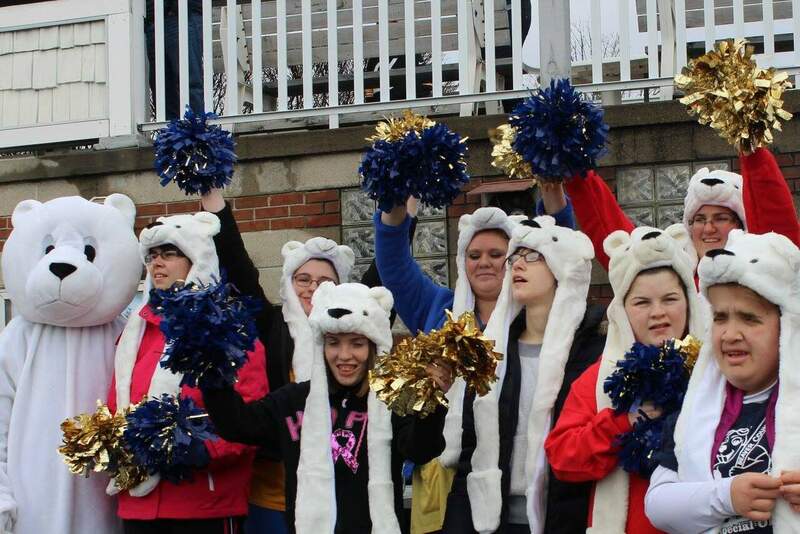 The Polar Plunge is a unique opportunity for individuals, organizations, and businesses to support local Special Olympics athletes by jumping or running into icy cold waters. Plunge participants take a quick dip in the Beaver River to raise funds for Special Olympics Pennsylvania, the state’s largest year-round organization devoted to sports training and competition for children and adults with intellectual disabilities. You can participate or show your support by making a pledge to a braver soul. Join us and be “Freezin’ for a Reason” Take the Plunge! Free for spectators.